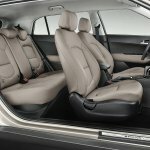 Hyundai has launched special editions on the HB20, HB20S and Creta in the Brazilian market. Called the 1 million edition, these special editions celebrate the production of 1 million vehicles at the factory in Piracicaba, São Paulo. The special edition models will be available from the second half of August and will have a total production run of 4,500 units: 2,000 of the Creta, 1,200 of the HB20 and 1,300 of the HB20S. Prices are yet to be disclosed. 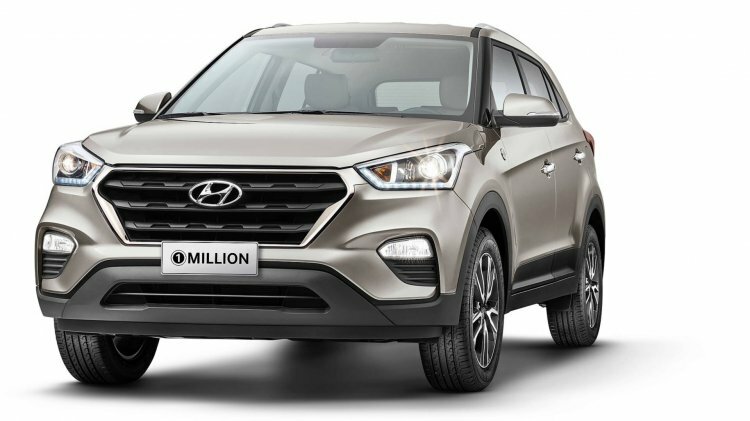 The Hyundai Creta 1 million Edition is available only with 1.6L petrol engine and 6AT combination. 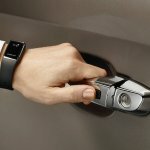 The Hyundai Creta 1 million edition gets the Hyundai Smart Band, which is a fitness band with integrated keyless entry. Users can track their steps, distance and calories using a smartphone application and also get their call notifications and alarms using this band. 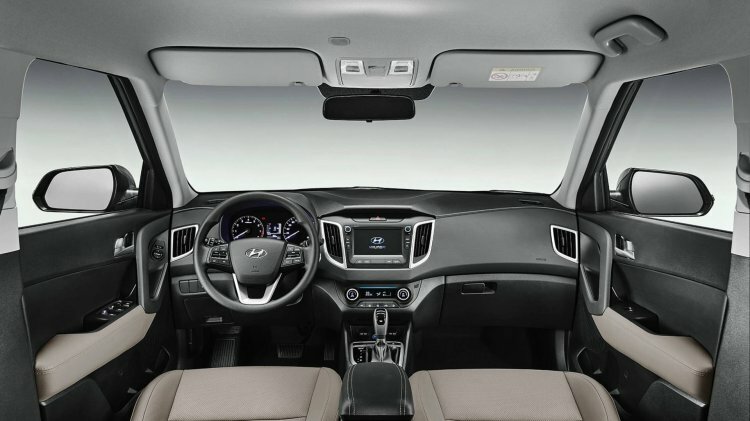 Hyundai Motor India already offers this Smart Band as standard on the top-end Creta SX(O) variant. Based on the 'Pulse Plus' variant, the exterior sees LED daytime running lights, projector headlamps, 17-inch alloy wheels, a 'dark-chrome' grille and trunk garnish and chrome-finished door handles. 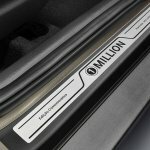 The special edition gets a commemorative 1 million badge on the fenders as well. Inside, there are '1 million' embossed door sills, and the leather seats are finished in a 'Beige Sahara' colour; the dashboard sees the inclusion of a 7.0-inch touchscreen entertainment system with DVD player. 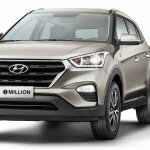 The Creta 1 million special edition is available only with the 1.6-liter Gamma petrol engine paired with a 6-speed automatic transmission. Hyundai has chosen the HB20, HB20S and Creta to roll out this special edition. 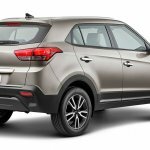 In the Indian market, Hyundai launched the facelifted Creta just back in May this year. However, given that the carmaker is celebrating its 20th anniversary in the country, special editions could be introduced to drive up sales during the festive season.